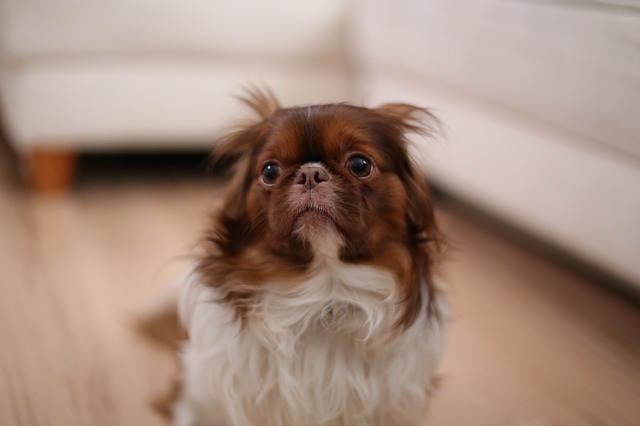 Up to 80% of a dog’s immune system is located in the gastrointestinal tract, so maintaining digestive health means far more than just preventing upset bellies and loose stools. Probiotics replenish the levels of healthy bacterial flora in the GI tract and prevent the “bad” bacteria from taking over. Dogs with unbalanced flora levels experience digestive problems and are more susceptible to illness. In the following 10 circumstances, probiotics can be especially beneficial to your dog. All of these stressors upset the balance of good to bad intestinal bacteria, potentially leading to poor nutrient absorption, chronic diarrhea, leaky gut syndrome, allergies, and/or autoimmune disorders. 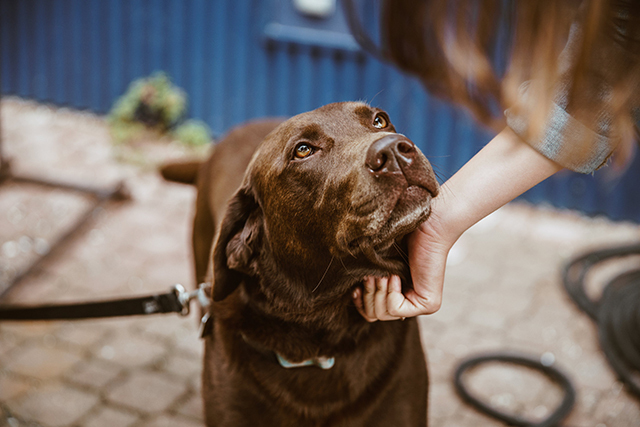 Recent research has begun to show promise in using certain strains of probiotics to help itchy dogs with allergy problems. While other treatments or supplements may also be needed (such as Omega-3), a probiotic seems to help balance gut health and the immune system, resulting in less allergy symptoms. Dogs are creatures of habit, and do not always enjoy changes in their environment. If you’re planning on traveling, moving, or boarding your dog at a new locations, probiotics are HIGHLY recommended. Good bacteria helps strengthen and balance the gut, resulting in a lower chance your dog will suffer from digestive upset or diarrhea. 3. After any kind of gastrointestinal illness or digestive upset. Nothing throws off the healthy balance of the intestinal flora more than a bout of digestive illness like pancreatitis, inflammatory bowel disease, gastritis or colitis. At veterinarian clinics, oftentimes patients that presented with diarrhea are sent home on probiotics. RELATED: Which probiotic product does iHeartDogs recommend? 4. Dogs with chronic diarrhea or vomiting. 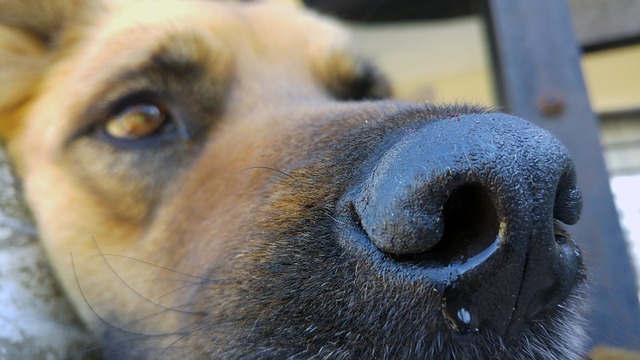 Some dogs suffer from ideopathic GI symptoms – meaning the source of the problem can’t be pinpointed. It could be due to stress, food allergies, or eating things they shouldn’t. No matter the cause, chronic vomiting or diarrhea will only get worse if the bacterial balance isn’t re-stabilized after a flare-up. 5. When adopting a rescue or shelter dog. Unfortunately, we rarely know much about the history of our rescue dogs. What age were they taken from their mother? What was their diet like before they were rescued? Do they have any existing medical problems? Giving probiotics is a good way to boost immunity and counteract any GI symptoms caused by the stress of a new home. 6. Before, during and after a stressful event. Traveling, boarding, moving to a new home, adding a new family member, etc. 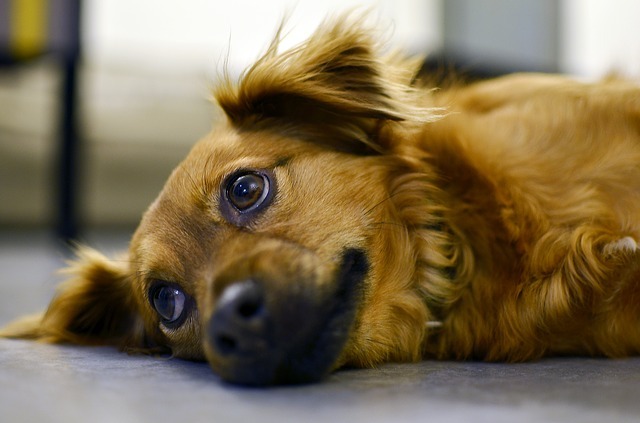 All these events can be very stressful to your pooch, and stress can cause diarrhea, vomiting and GI upset. Many owners of nervous dogs start their pup on probiotics before an upcoming stressful event to minimize symptoms. Changing from one dog food to another can lead to diarrhea and/or vomiting if done too quickly or if your dog is especially sensitive. Probiotics can help alleviate the strain on the digestive tract and prevent issues during the changeover. Many dog owners don’t realize that stool eating (coprophagy) is actually a sign of a deficiency in your dog’s intestinal tract. 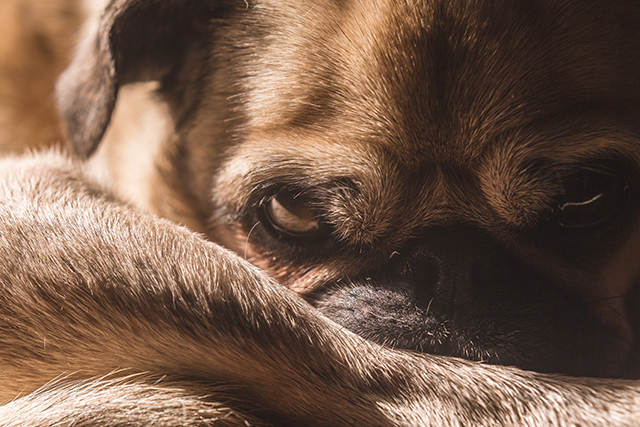 Supplying your dog’s gut with healthy bacteria is very helpful in curbing this nasty behavior. In addition to probiotics, digestive enzyems are also very helpful for curtailing coprophagy. 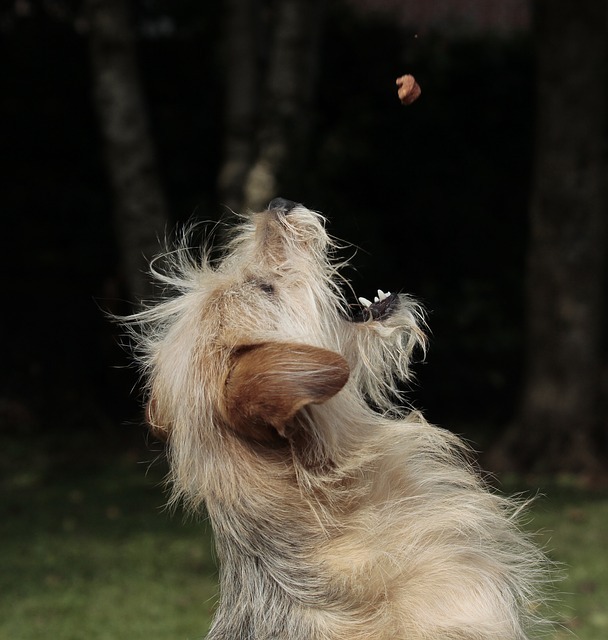 Enzymes are included in some canine probiotic formulas, such as Pronine ™ Flora. 9. After being treated with antibiotics and/or steroids. As effective as these drugs are, they have the inconvenient side effect of decimating good bacteria along with the bad. Probiotics can be given at the same time as these drugs or right after, restoring balance and helping to prevent GI upset. 10. While recovering from surgery or injury. 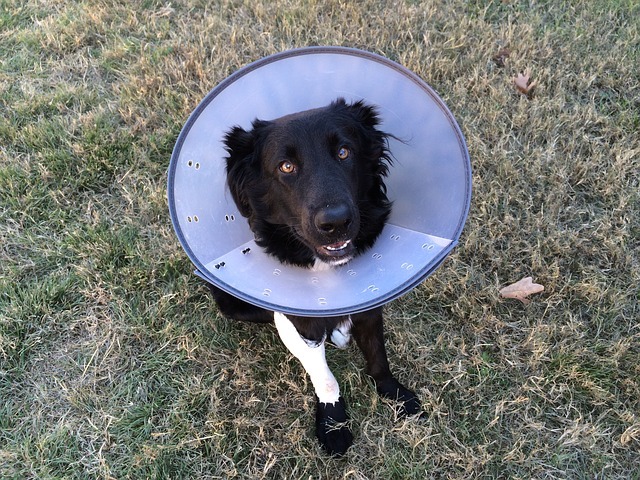 Physical stressors like surgery and injuries tend to temporarily suppress the immune system, meaning your dog’s body must work extra hard to recover. Probiotics not only support immunity and healing, they help animals in recovery tolerate the medications they need to get well. Which Probiotic Does iHeartDogs Recommend? 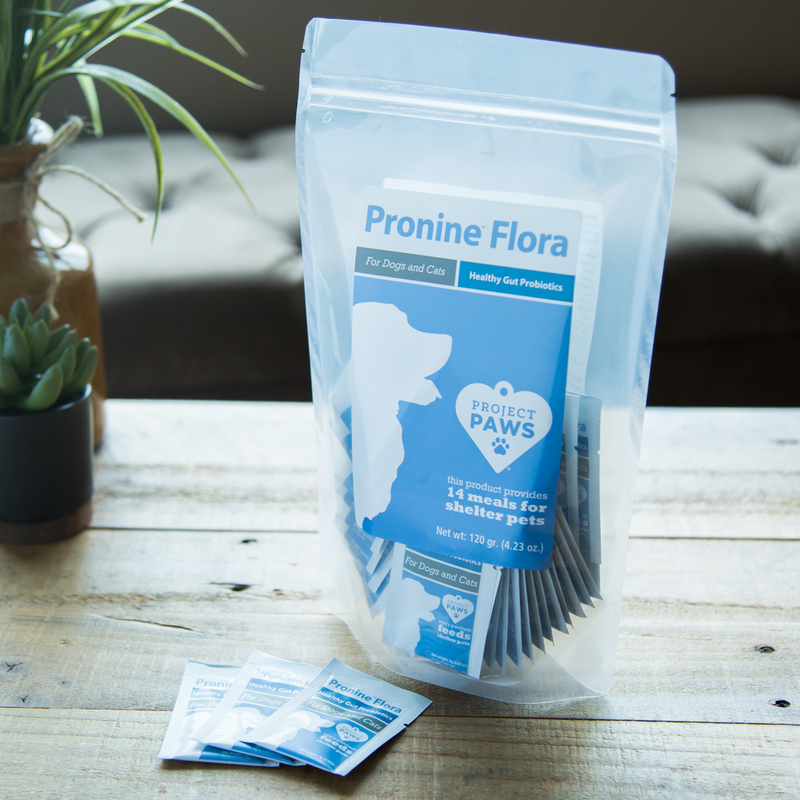 The iHeartDogs team was consulted on the creation of the Pronine™ brand of canine probiotics. One of the things we like about this formula is that it is a 4-in-1 containing three strains of probiotics, plus prebiotics, digestive enzymes, and gut soothing herbs. It also comes in convenient single use packets, which ensures the product stays potent until its used.